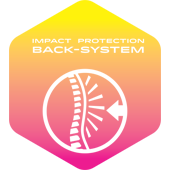 EVOLINE - When you go on touring, our top priority is your safety. That is our first concern in the making of Evoline. Despite of stylish design, we also think of ergonomically back system, function and safety. There 4 combination makes Evoline one of great creation of Kalibre. Five separate sections inside to hold different sizes of things and compartments. One in the back is back system, and four in the front is for water bladder, gadget and utensils. 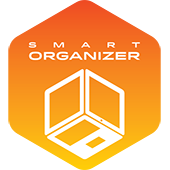 Maximize and secure your belongings provided by Evoline Smart Organizer. 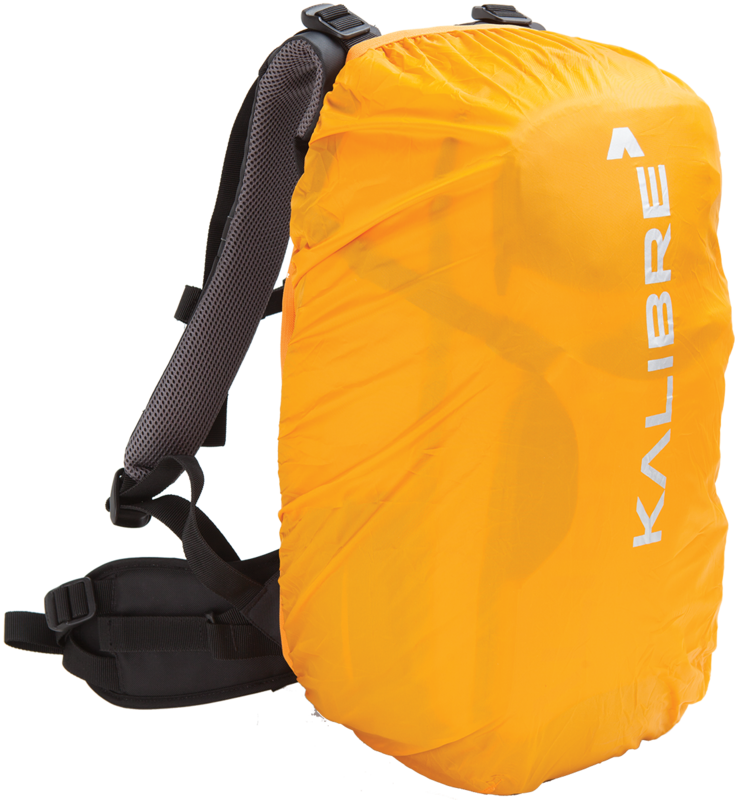 Kalibre back system is created to prevent your bag in case of accident. 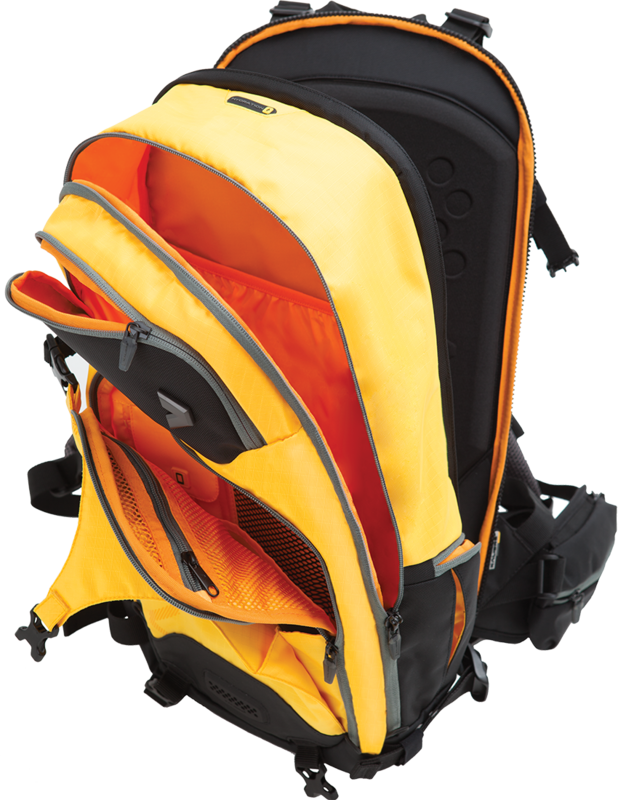 It could be released from bags in case of long journey cycling, motor-cycling or touring. This back system is made of 20mm thick EVA just to ensure your back safety. 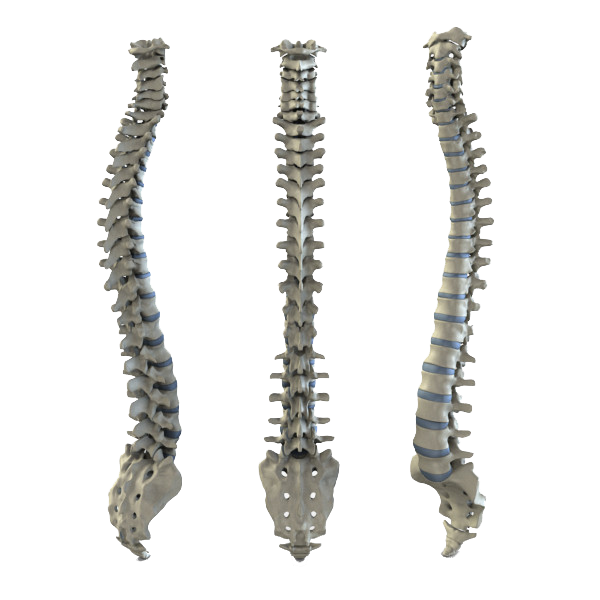 The central feature of human back is vertebral column, which houses spinal cord. Brain gives order to vertebral column to move any part of human body. This part is one of most crucial factor in human body. This is the reason why Kalibre develop “Safety is Our First Priority”. Lugging bags in long journey without proper back padding affects the spine, causing back pain. 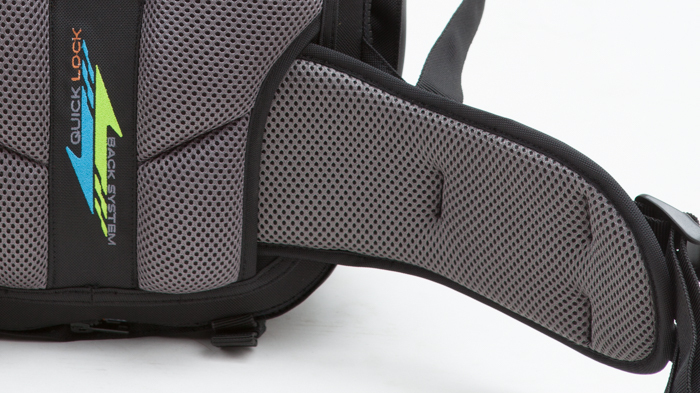 That’s one of our point to also include the ergonomically designed waist strap. 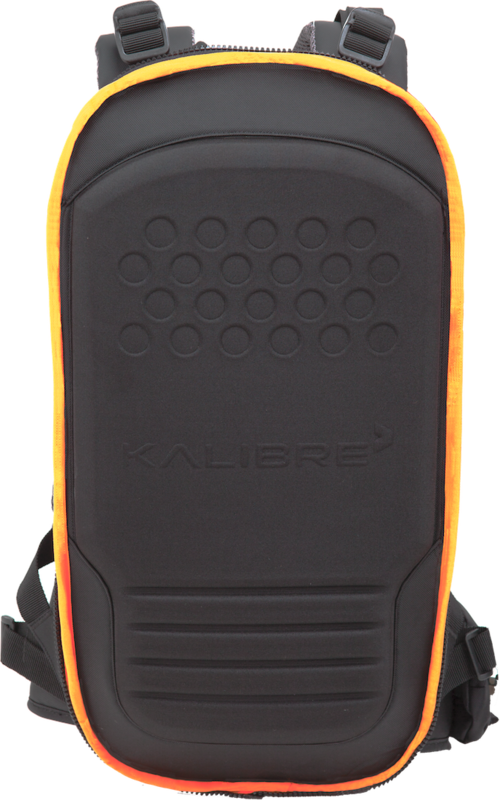 Kalibre back system also has special padding layer on the back of the bag . 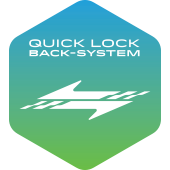 QUICK LOCK – One of Evoline privilege is Adjustable Backsystem. You can easily adjust to which position fit your back. 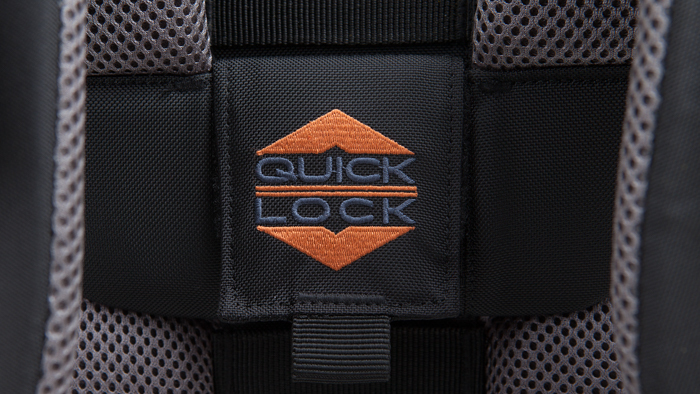 Quick Lock back system resist back pain in a long journey and make a cool air in the back circulation. 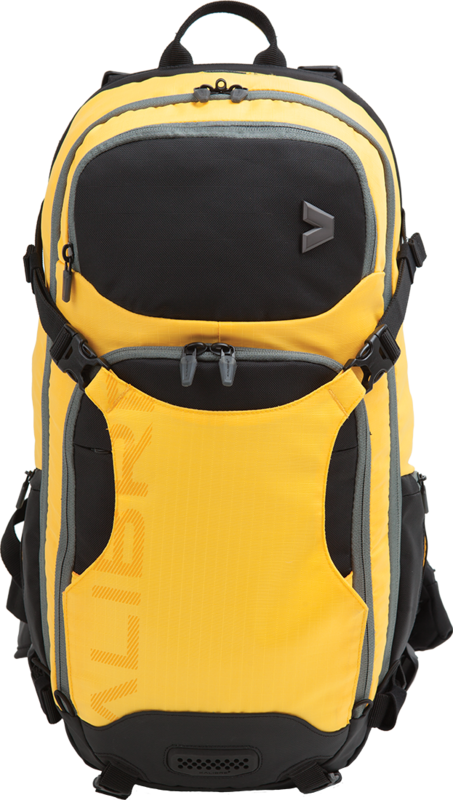 Cushioned with four inch shoulder straps, Kalibre back system is ergonomically fit your back. Never worry of your belongings, we create rain cover bags that could resist water up to 3000mm of water resistance and 3000 g of breathability. Cycling , motor-cycling or touring activities no need to worry anymore about your belongings being wet. Kalibre do the job! Stylish design combine with safety back system can mean a safety riding with style. You get the cool Kalibre style and also could prevent your back in a case of accident. This two things can be separated and ergonomically made to fit your touring. Your move!